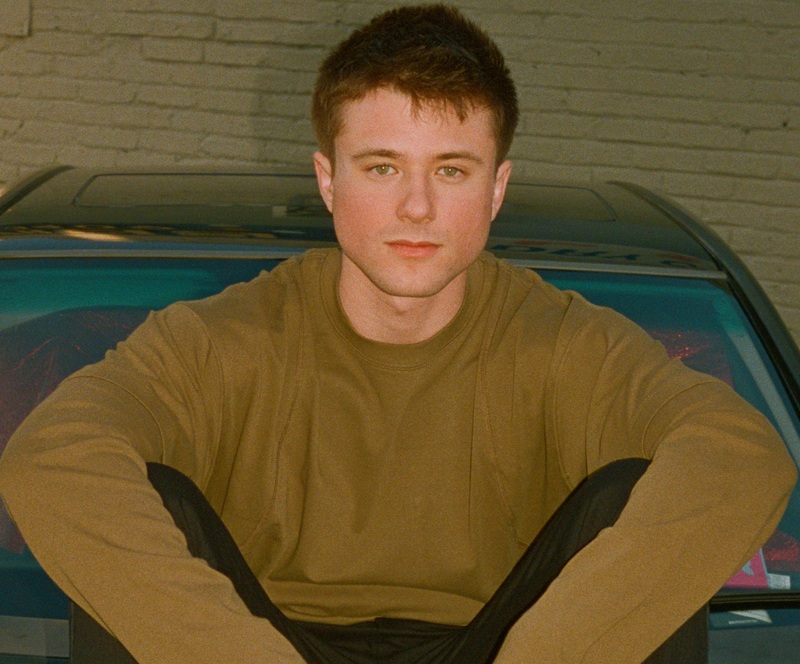 You might not know the name ‘Alec Benjamin’ yet, but we have a sneaking suspicion that his label Warner Music will be doing everything within their power to ensure that you do. See, his breakout single ‘Let Me Down Slowly’, which dropped at the end of May, went viral. It blasted through more than two million streams worldwide in just its first week. But this success didn’t just happen overnight. It’s the result of years of persistence, hard work and dedication, perhaps sprinkled with a little bit of luck. Alec built a name for himself by flying to Europe and performing in car parks following concerts by the likes of Shawn Mendes and our own Troye Sivan. “I think for a while people told me that I shouldn’t do it because it was a bad idea,” Alec reveals. “I think I worried way too much about what people thought. And I should have worried more about how much of a commitment it would be to go and sing in the parking lots, but once I was doing it… I love singing. We mention to him that it feels as though his career has been entirely of his own making. Though he tells us that’s certainly not the case. “I’ve definitely had a lot of help from a lot of different people and have learned a lot from different songwriters and different people in the industry. You can never do anything completely by yourself. His songwriting, performance and upward social trajectory got him noticed by the team at Atlantic Records in the US, who inked a deal with him. But he’s giving props to one person in particular who had a hand in helping to bring the deal about. Though he’s well on his way to being a star, he’ll be one of the most reluctant. His local label Warner tells us he’s not exactly comfortable being in front of the camera. “I wouldn’t consider myself a pop star. I have a long way to go,” Alec admits. “But to be honest, that’s the source of a lot of anxiety for me. And not something that I’ve figured out yet. “I have a love/hate relationship with it, because I love being in contact with people who care about my music and want to support me and for that I’m very grateful. But I don’t really love taking pictures of myself and posting them all the time. And I have OCD too, so I just overthink everything. To that end, we ask him how he’ll cope with all the attention if global superstardom beckons. “I’ll do whatever I have to do,” he reveals. “And I’m really grateful for the opportunities I get to express myself, so if people care enough to follow me on Instagram and they want to see me posting pictures of me eating soup, then I’m going to do what I’ve got to do. Because at the end of the day, I appreciate that people care enough to want to see me eating soup. Released at the end of May, Alec’s single ‘Let Me Down Slowly’ took off in the digital sphere, blasting through more than two million streams within seven days of its release. It was a song with a special meaning. “I’d never really written a love song before, but then I had a girlfriend and that’s what inspired it,” he reveals. “And it was one particular moment where she was staying over at my place and she got up and left. I think she thought I was asleep, but I wasn’t asleep. We ask if she was leaving permanently. Alec quickly followed that song up with the deeply personal ‘Boy In The Bubble’. “I had some things that happened when I was younger. I never was in a crazy fight or anything like that, but I always just think… It’s interesting for me, because it’s a conflict of not wanting to give in to people who are being mean to you. And you don’t have to love them, but sometimes it’s interesting to see where they’re coming from. With those two singles in the bag and rumour of an Australian visit in the next few months, we ask how far advanced plans for an album may be. With such a huge barrage of songs coming at us, media commitments and continued work in the songwriting department, we finish by asking Alec whether he gets to squeeze in any down time. 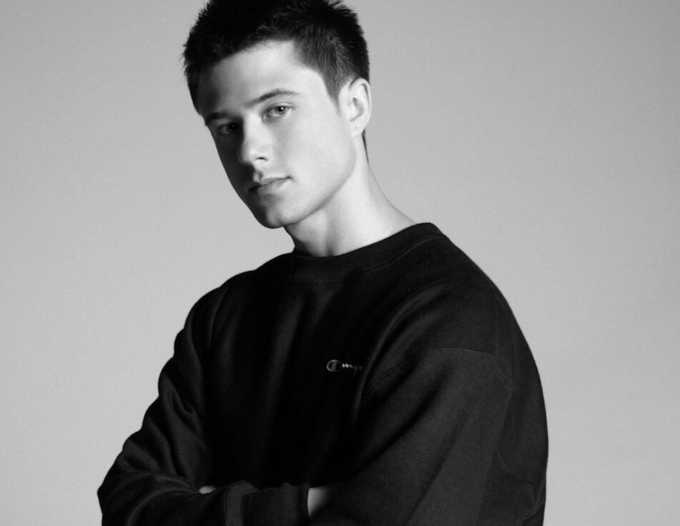 Alec Benjamin’s singles ‘Let Me Down Slowly’ and ‘The Boy In The Bubble’ are available at all digital service providers now.